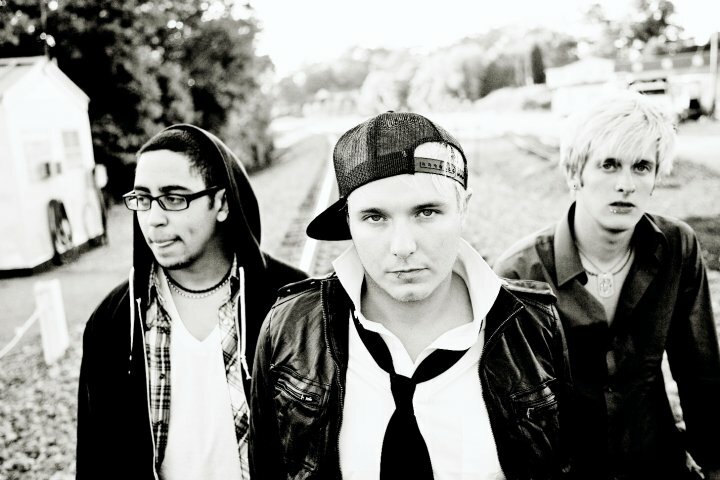 Florida’s Junior Doctor have dropped their brand new music video, “Uh Oh,” stars Cassie Steele of Degrassi: Next Generation. 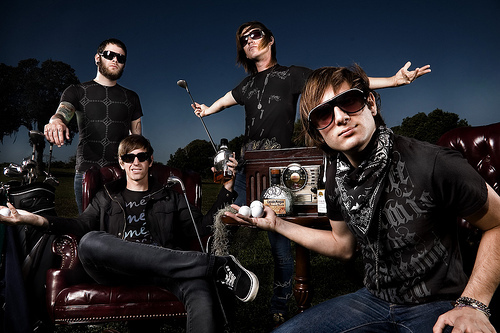 This song comes off of the group’s debut release, Clumsy Words And Bad Pickup Lines. Watch the video by heading past the jump and let Under The Gun know what you think! It may be absolutely freezing outside, but that doesn’t mean our music has to be! 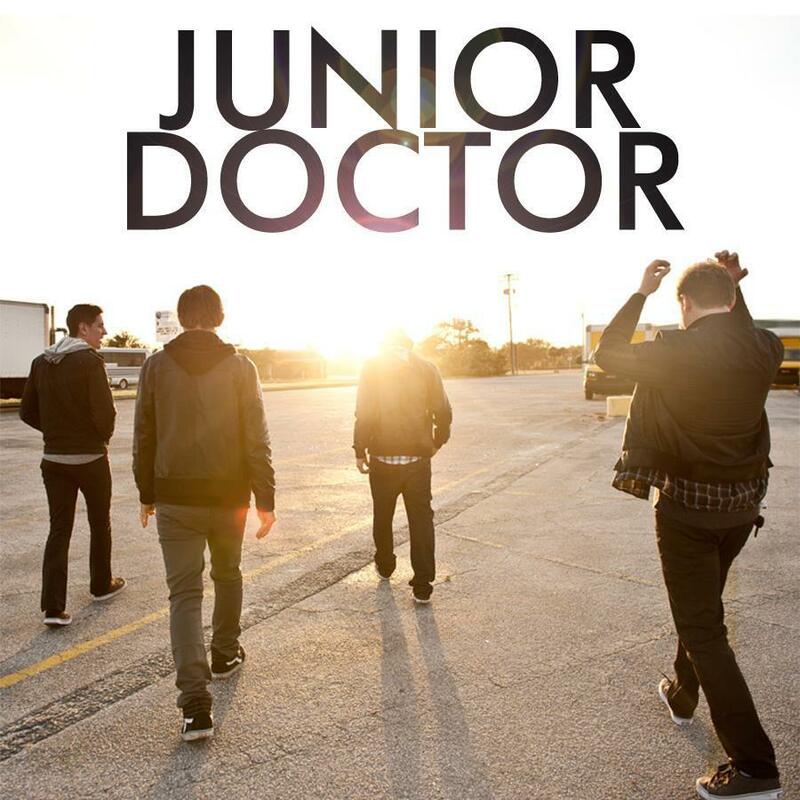 Escape from your winter woe’s and get ready to party with pop rock’s next sensation – Junior Doctor. Junior Doctor are currently streaming nine songs off their upcoming debut album (out 1/25) on Facebook. If you haven’t heard these guys yet, DO SO. They’re sure to explode onto the scene in 2011.